Episode 39 – No Beer for You! 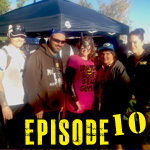 | Getting Dirty with Laurie and Daniel - A Podcast about Obstacle Racing, Training, and Mud Runs. Laurie and Daniel recap the Run Disney Disneyland Half Marathon. 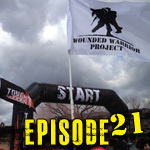 We are joined by Chris Cow to recap The Terrain Mud Run. Yishai Horowitz joins us to talk about Mud Mash. 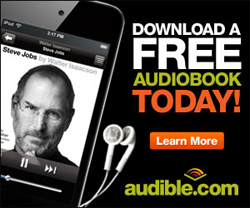 We also have our training tip as well as our video of the week. 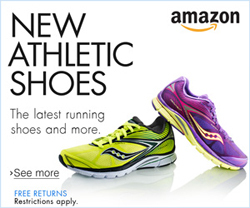 We already see the Virbram MR and the UA Tough Mudder Trail Running Shoe. Stretching before and after a race. Try yoga! 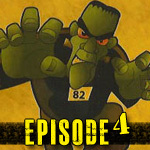 Episode 10 – Looking Back at 2012 Mini Episode October 2013 Episode 4 – Monster Mash! Episode 21 – Cooling Off At Tough Mudderrrrrr!